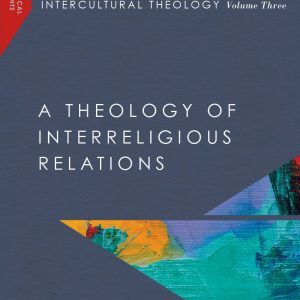 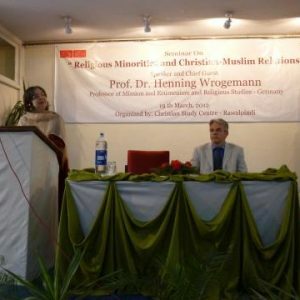 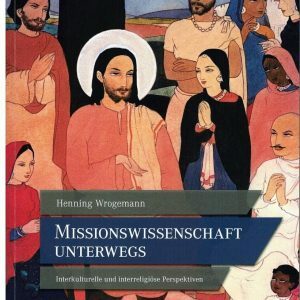 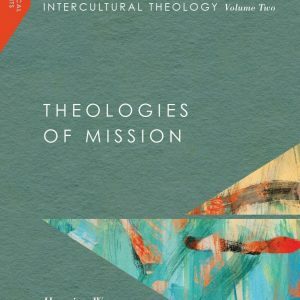 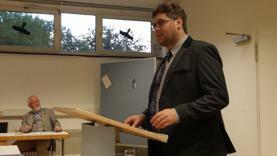 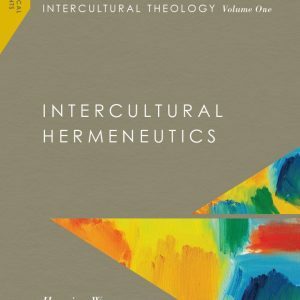 Henning Wrogemann: Intercultural Theology, Volume 2: Theologies of Mission Christianity is not only a global but also an intercultural phenomenon. 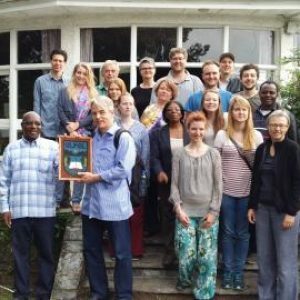 In February/March 2013, Prof. Wrogemann and Dr. John Flett visited the city of Goma in the eastern part of the Democratic Republic of Congo. 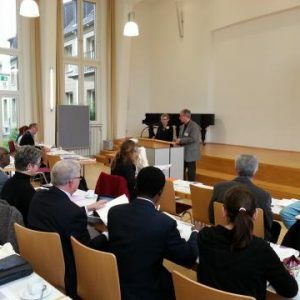 This has resulted in a working relationship between IITIS and the Université des Pays des Grand Lacs (ULPGL). 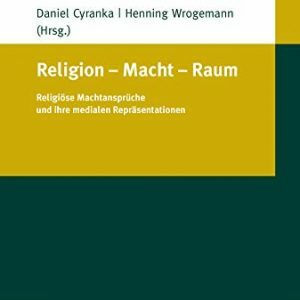 In 2002, a volcanic eruption destroyed a large part of Goma. 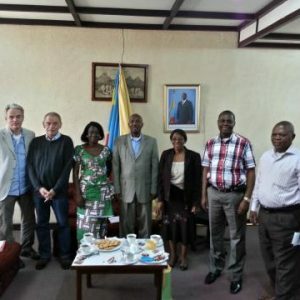 The same city – along with the whole region of North and South Kivu (and bordering provences) – has for decades suffered from war and the activities of rebel groups.